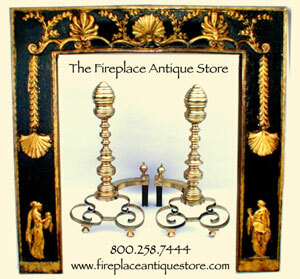 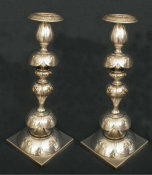 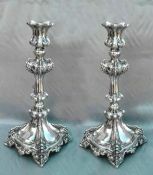 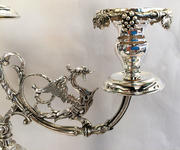 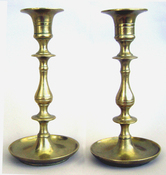 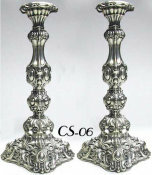 Very pretty diminutive and and unique pair of Russian candelsticks with graceful petal decoration, knopped stems, flanged drip pans and footed multiple domed base. 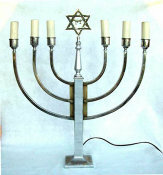 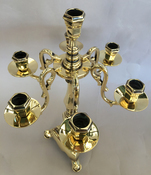 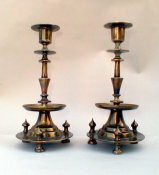 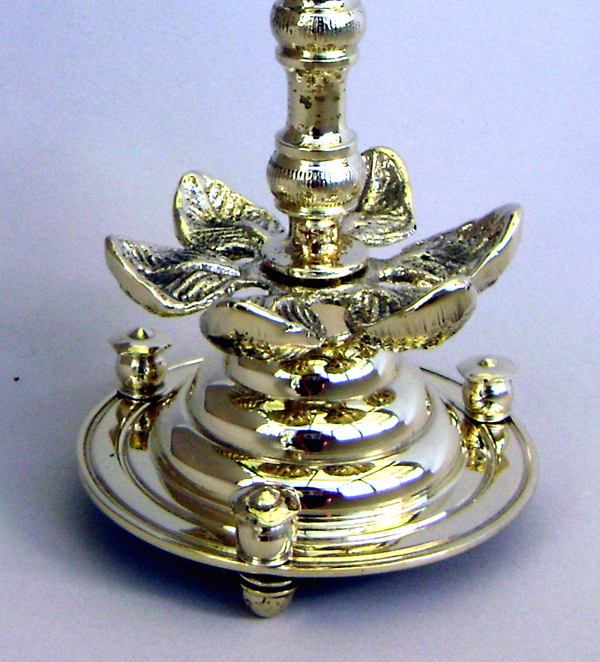 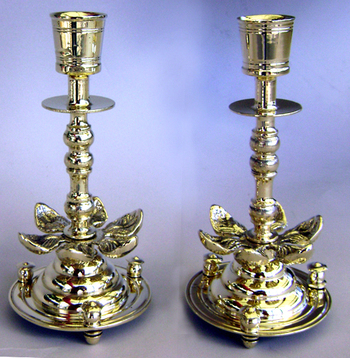 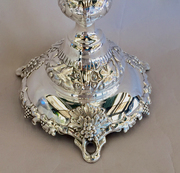 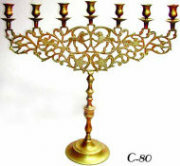 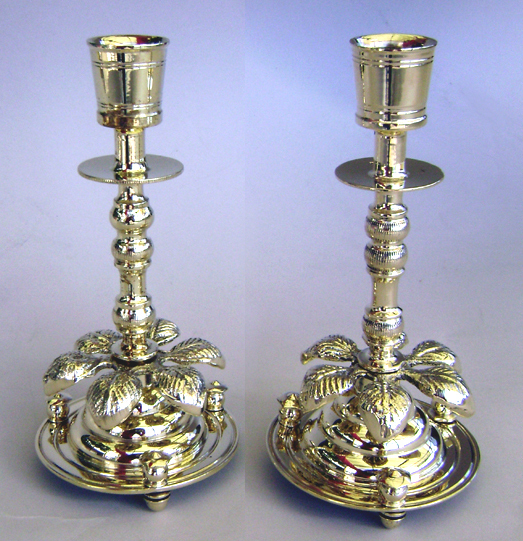 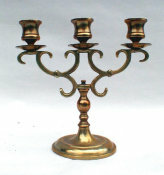 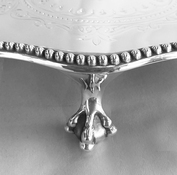 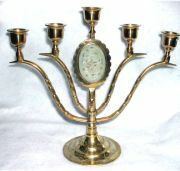 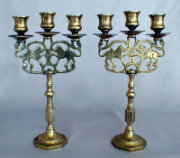 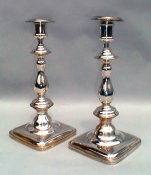 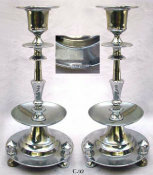 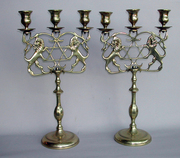 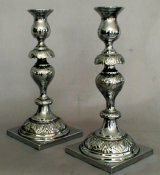 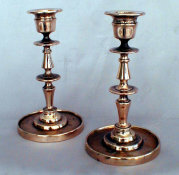 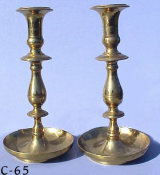 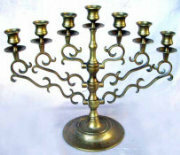 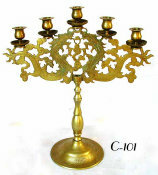 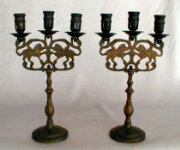 Krater shaped candle holders with banded decoration. 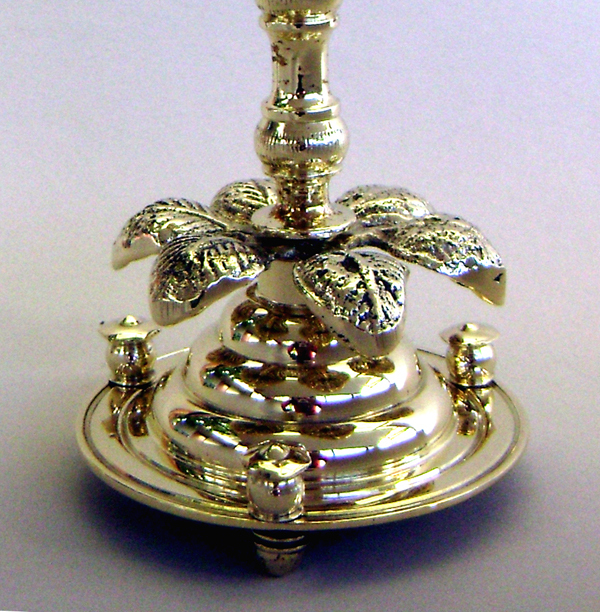 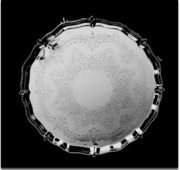 The petals can be inverted for a different look (see detailed photos).